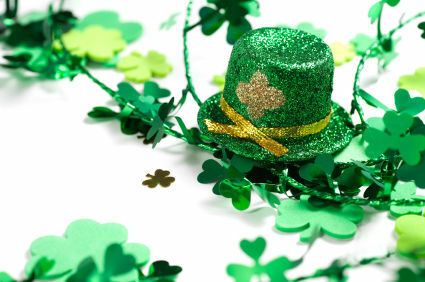 There’s a lot to do in and around Philadelphia to celebrate St. Patrick’s Day! 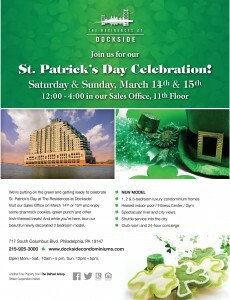 We would like to invite you to celebrate St. Pat’s Day with us, right here at Dockside! We’re putting on the green and getting ready to celebrate this weekend, with shamrock cookies, green punch and other Irish-themed treats! 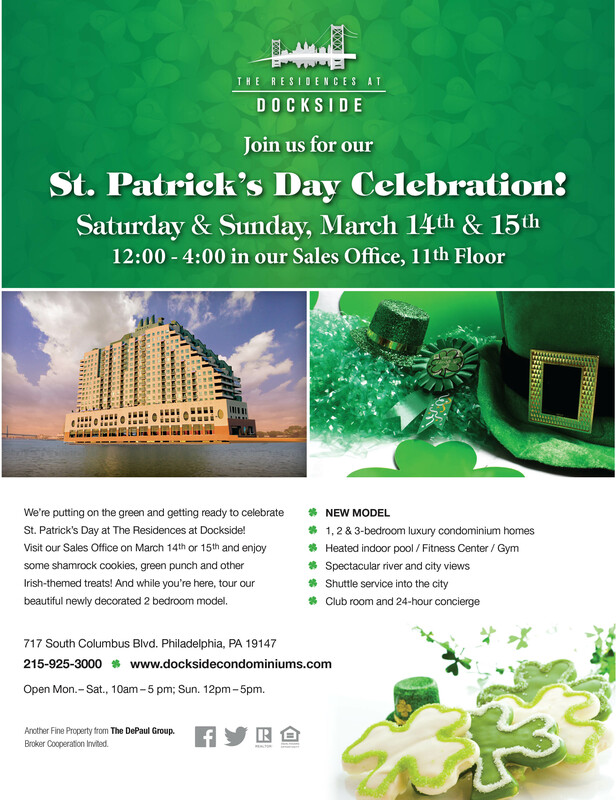 Join us Saturday or Sunday from 12 Noon to 4 p.m. in our Sales Office. 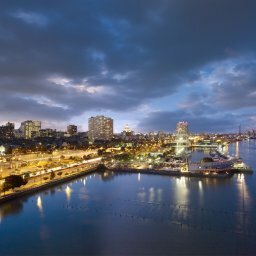 Click on the image below for some more details… and we’ll see you there!